WHAT: Join us at Mohegan Sun on Tuesday, October 17th for the Connecticut Idol auditions, a chance to win an audition in front of American Idol executives. 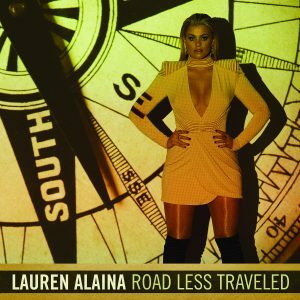 WHAT: American Idol alum turned Country music star, Lauren Alaina stops by Mohegan Sun on Sunday, March 5th for a Signings & Sightings event after she performs for free in the Wolf Den. WHAT: As part of Mohegan Sun’s 15th Anniversary celebrations, season 9 contestant of Fox’s American Idol, Katie Stevens, will be hosting a special Reality Check on Sunday, October 23rd in The Shops at Mohegan Sun. The free event will feature a live performance at 2:00pm followed by a signing event at 2:45pm. Mohegan Sun’s Reality Check returns on Friday, May 20th with the incredibly gifted singer Siobhan Magnus of American Idol’s season nine. The performance kicks off at 7:00pm followed by a signing event at 7:45pm. This free and exclusive event will take place in The Shops at Mohegan Sun.